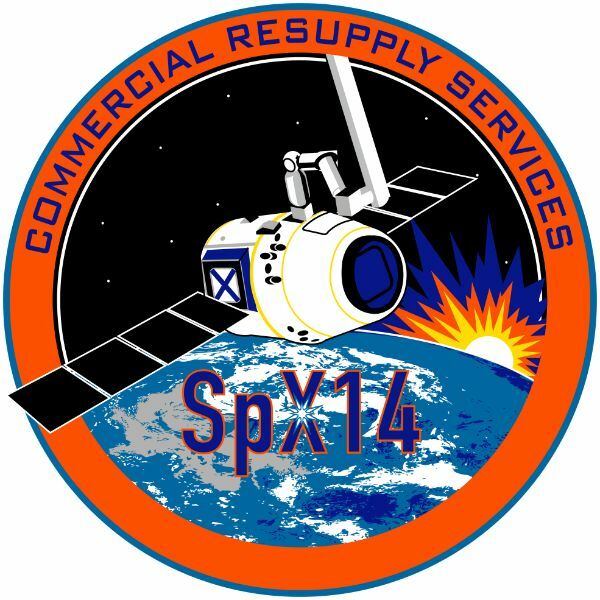 A flight-proven Falcon 9 – the ninth of its kind to take flight – lifted off from SLC-40, Cape Canaveral Air Force Station at 20:30:38 UTC on April 2nd, 2018 with the Dragon SpX-14 spacecraft, a previously-flown Dragon with 33 days of spaceflight experience. 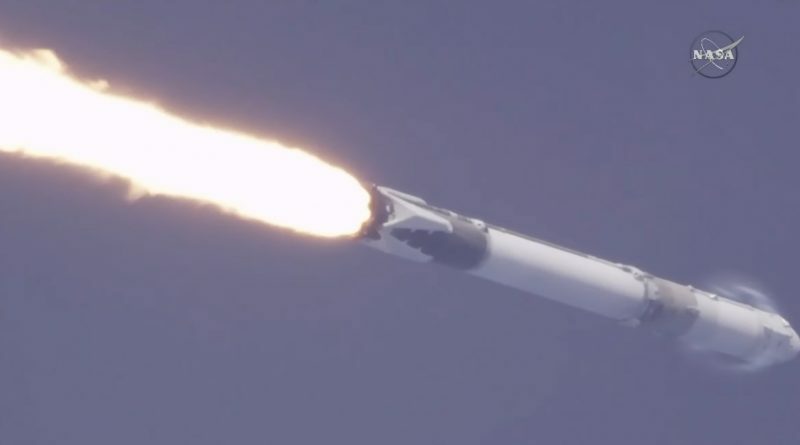 Falcon 9 successfully lifted Dragon into Low Earth Orbit via a 162-second first stage and six-minute second stage burn, sending it off on a 25-orbit rendezvous with the International Space Station to deliver 2,647 Kilograms of cargo, including three external payloads and an innovative debris removal satellite. 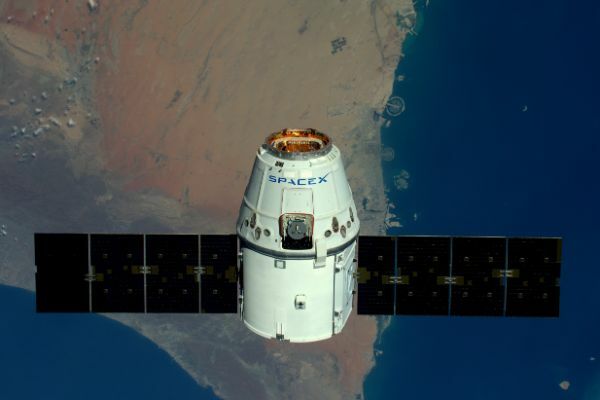 SpaceX did not recover the first stage and used its descent toward a soft splashdown landing to collect data on borderline flight environments.